Go to their official soundcloud page to preview their latest songs! 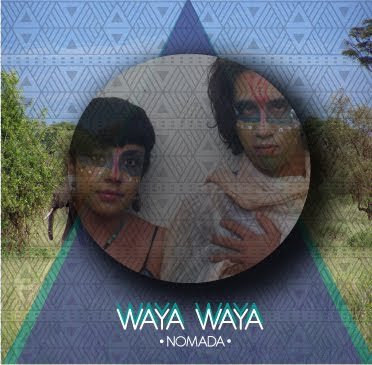 >WAYA WAYA – NOMADA EP. FREE DOWNLOAD!! Fresh fresh fresh! That is Waya Waya. I’d like to introduce one of the new acts signed to my Etoro Records label. Here’s a taster of what they can do and expect much more from these talented duo from Aguascalientes (Mexico). Bembe’s, djembes, ekwe, shekeres, Ogenne, Kalimba, Sakor and other African instruments comprise the primary basis of what the sound of Waya Waya experiment on this EP. If we were to decode these tracks we could find a wide variation of rhythms influenced mainly by the ethnic trend with a range of electronic sounds that go from the tribal house, kuduro, bass and more tropical. Waya Waya is a project that dares to experiment in other rhythms of potential and will soon be bringing out more releases, as well as coming to perform in Europe this summer. Nomad is the name for this EP by Waya Waya. Rhythms and sounds that come and go, that travel from Mexico throughout the Americas and end at the most impressive part of Africa. >HALF COLOMBIAN HALF MEXICAN. 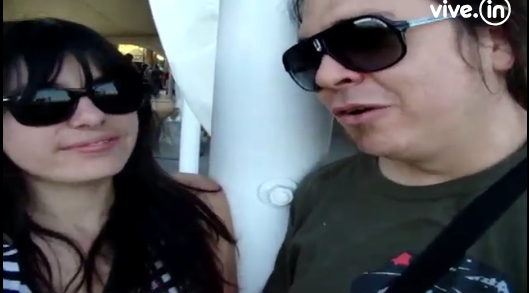 TOY SELECTAH IN BOGOTA! 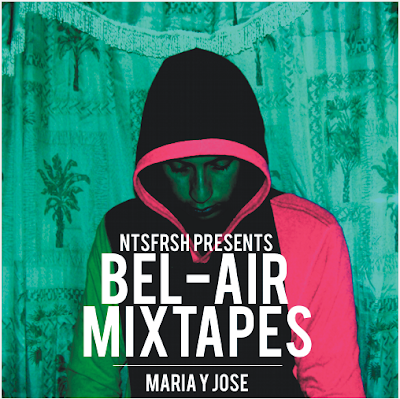 Just came across Maria Y Jose from Tijuana (Mexico) and absolute his stuff! So the best song ever! 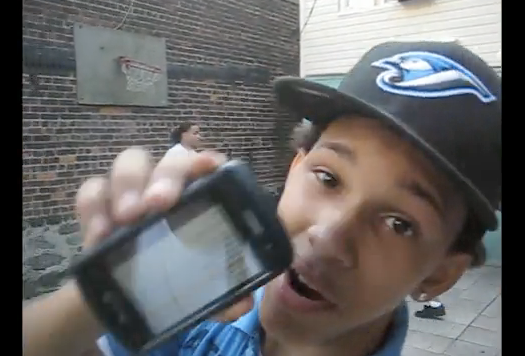 watch the video and check out Toy Selectah’s mexmore remix!! >VAMPIRE WEEKEND VS TOY SELECTAH!! If you wanna hear the rmx of Vampire Weekend‘s Cousins by Toy Selectah go here. 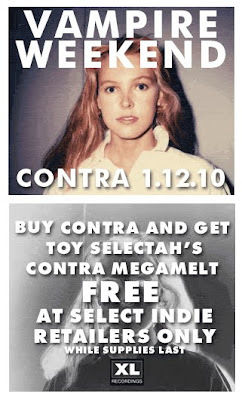 Vampire weekend’s latest album is out on January the 12th and you get an exclusive Toy Selectah mix when you pre order!